One of the major differences between internet radio stations and their pirate predecessors is that they no longer need to hide in fear of the police. So the broadcasts have moved out from towering council estates to east London coffee shops. At least that’s where London Fields Radiohas pitched up. Apparently the delectable blend of coffee is one of the things that inspires the station, alongside all those eclectic sounds from E8 and beyond. Community is at the heart of the station and they’re at their best when they provide the soundtrack for Wilton Way’s massive street parties. 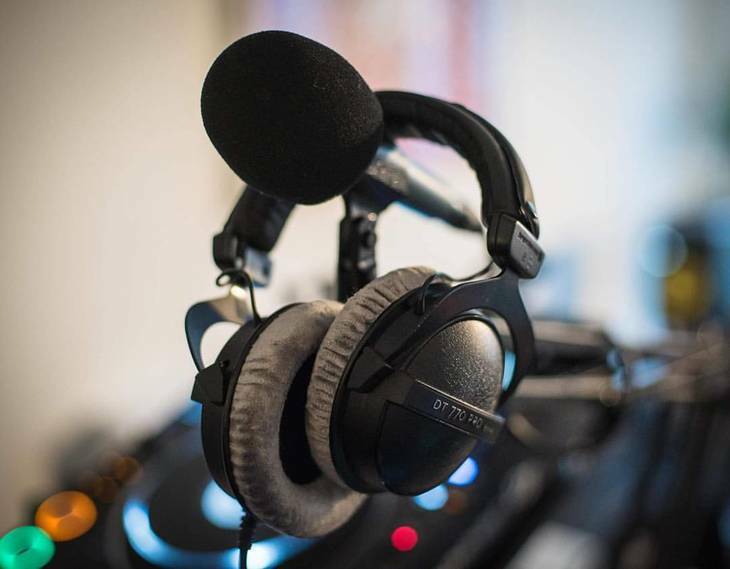 Radar Radio in Clerkenwell is all about training young people in radio, and focusing on the sounds of the underground. Lots of the stations on this list now have a global reach — something they’re acutely aware of, often sticking to DJs with experience. 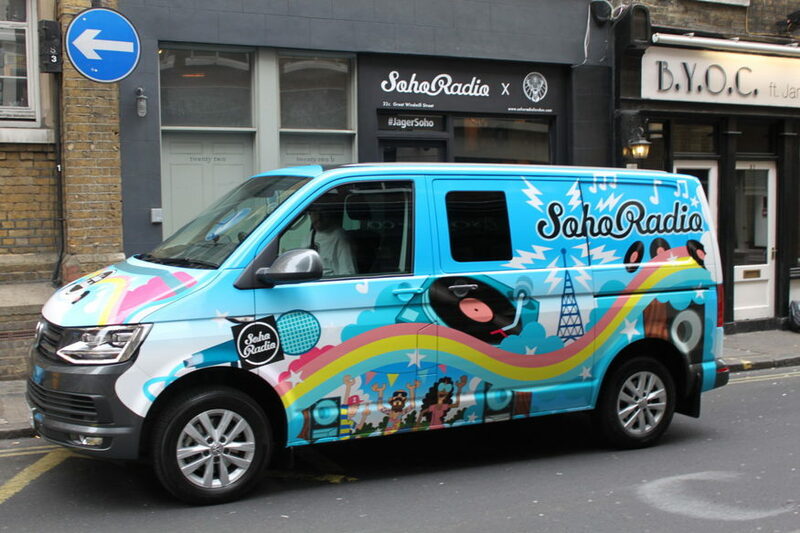 The newcomer of the pack, Worldwide FM broadcasts out of north east London. As their name suggests, they have a penchant for music sourced from every corner of the globe. 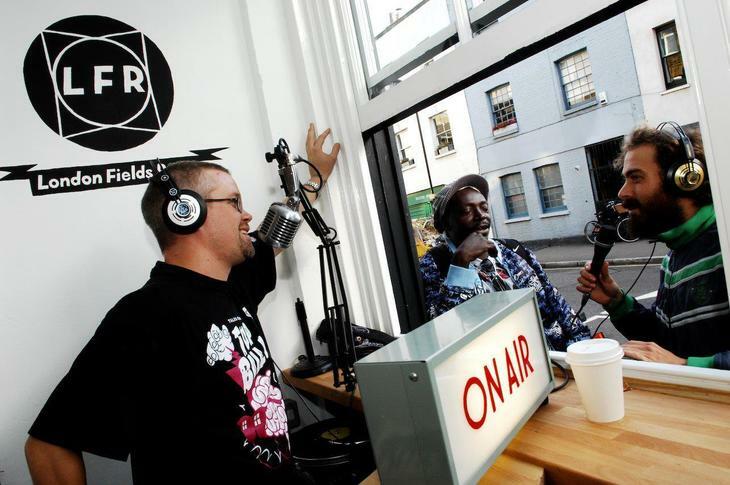 Its two co-founders know what they’re doing; Gilles Peterson got his start in pirate radio, before jumping over to the BBC’s stations, finally making the transition to internet radio in 2016. 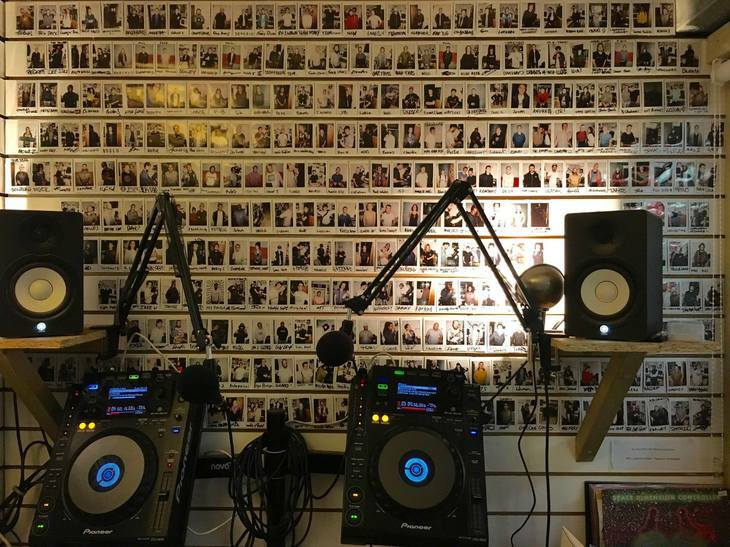 Thris Tian was on the forefront of broadcasting music through the power of the internet, as he’s also a co-founder of the incredibly popular Boiler Room. Arguably it’s more of a traditional radio station than an internet one, as it broadcasts on FM and DAB as well as internet. However, the station’s ethos is much more in line with other community focused stations on this list, something the 114 volunteers who work at the station are strongly committed to.